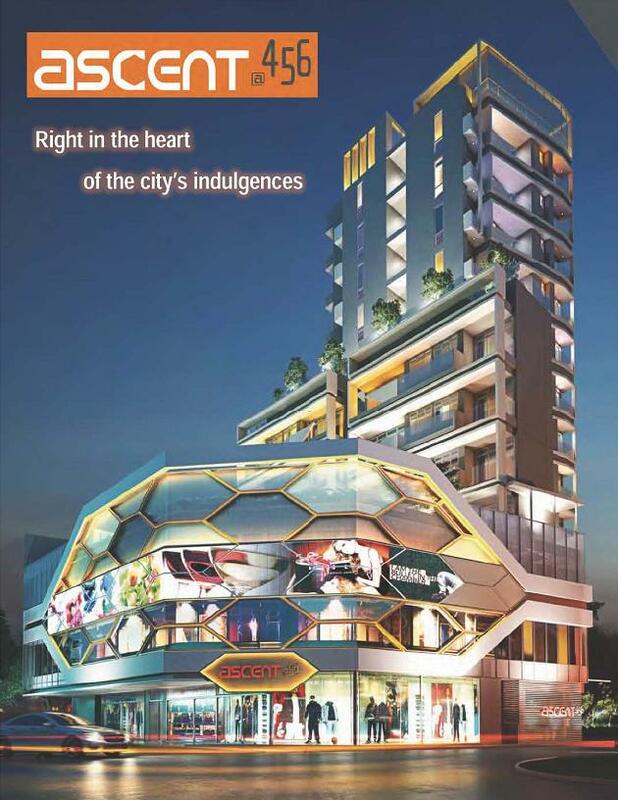 A new rare freehold mixed residential and commercial development will be unveiled soon at number 456 Balestier Road to inject vibrancy and variety to the current retail landscape. 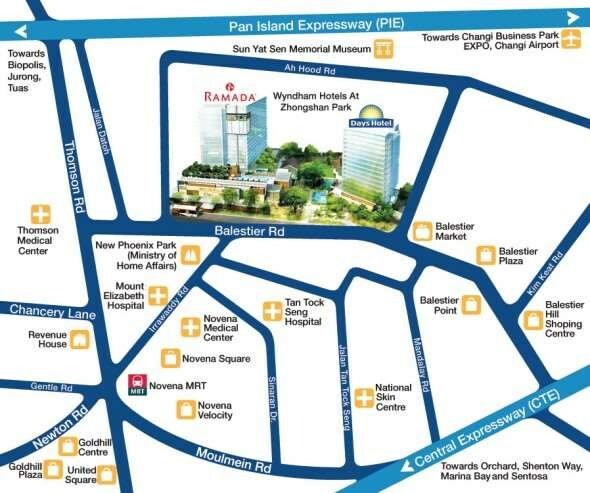 Ascent @ 456 Balestier is located in the city fringe prime District 12 of Singapore where it is simply a 5 mins bus ride from Novena MRT and mins drive down to Orchard Road. 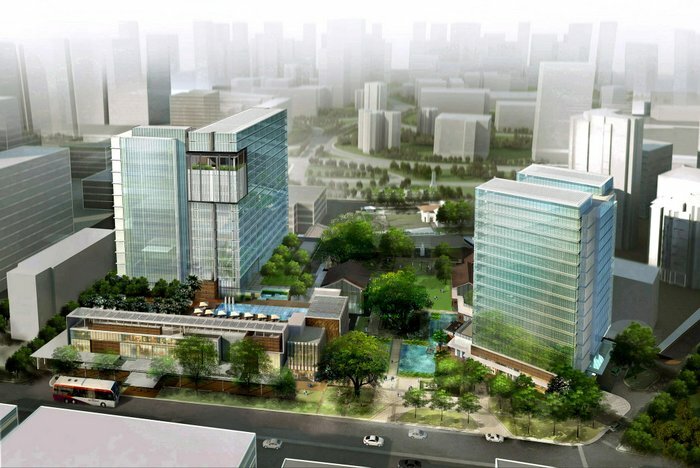 This new project will consist of 17 retail shops, 2 F&B shops and 28 residential units. 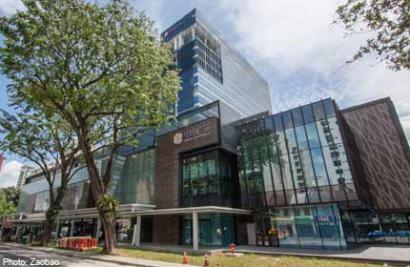 Apart from having easy access throughout Singapore via 2 key expressways, CTE and PIE, future residents of Ascent @ 456 Balestier will also be spoilt for choices over shopping and amenities such as Shaw Plaza, United Square, Novena Square and the new Zhong Shan Mall which is right outside their doorsteps. 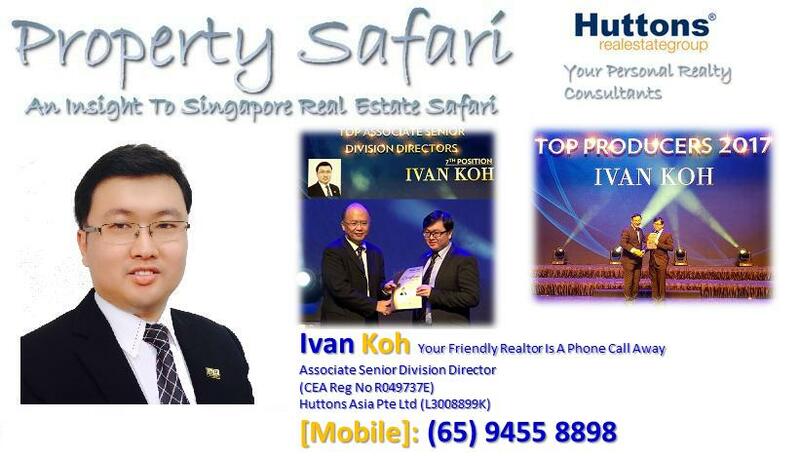 This is not forgetting that Ascent @ 456 Balestier is already self sufficient with its own commercial outlets. 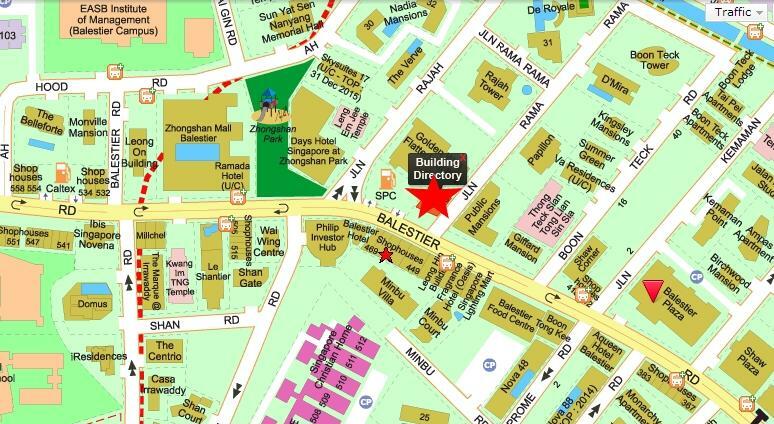 To add on, Ascent @ 456 Balestier is also of close proximity to educational institutions nearby such as Balestier Hill Primary School, CHIJ Primary School, Pei Chun Public School, Farrer Park Primary School, Anglo Chinese School, Saint Joseph Junior and also Saint Joseph Secondary School. 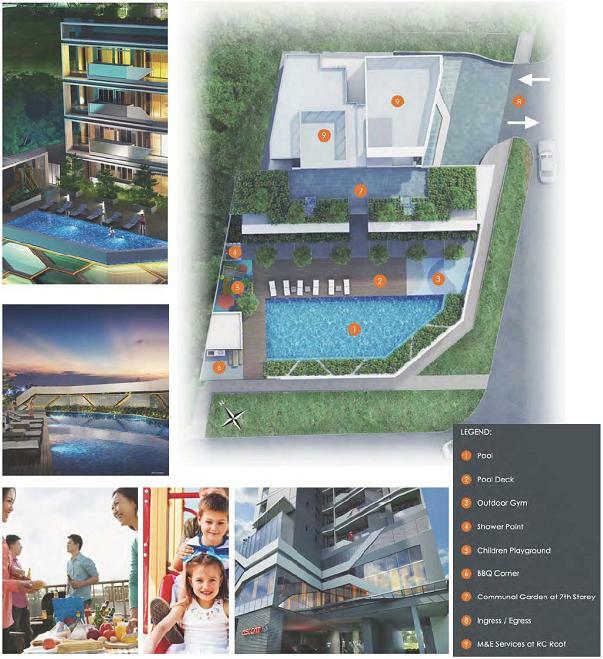 Revitalize your style of living at Ascent @ 456 Balestier.